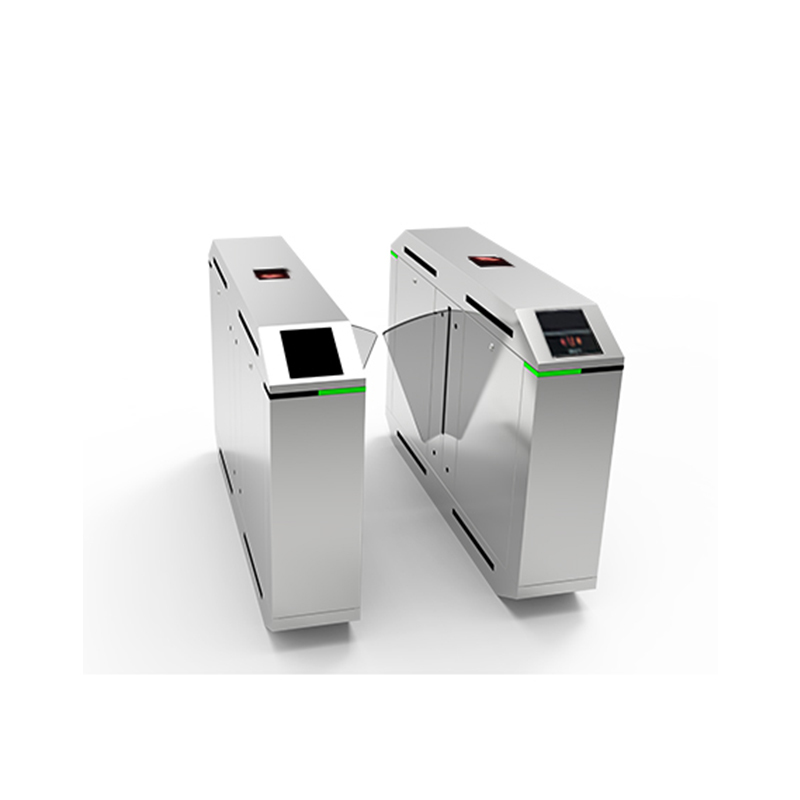 Carsafe speed swing turnstile gate adopts DC servo reducer-motor mechanism and minimizes angle tolerance under 0.01°by adopting encoder. 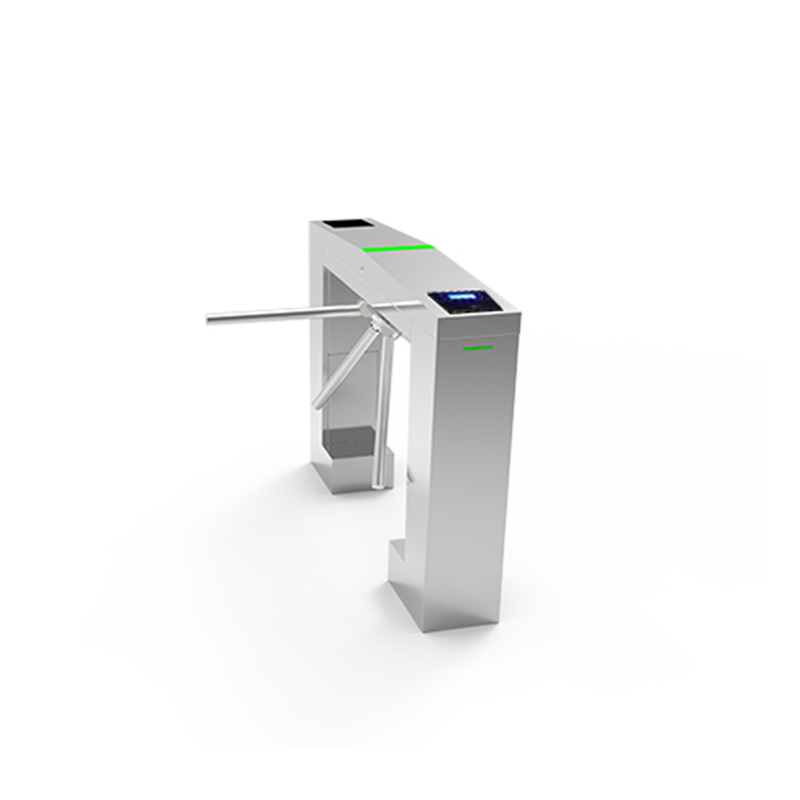 As an important device for access control, flap turnstile gate adopts infra-red sensors and DC brushless reducer-motor mechanism. It can accurately be controlled by servo controller and holl sensor. 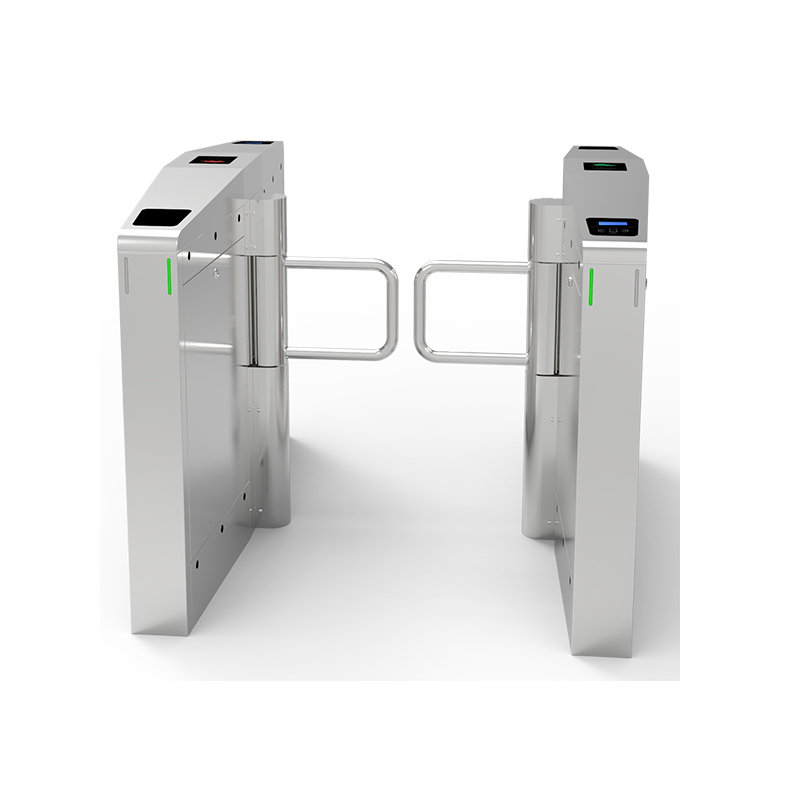 Tripod turnstile gate adopts the DC brushless reducer-motor mechanism which is assembled in aluminum-die shell for better consistence and accuracy.